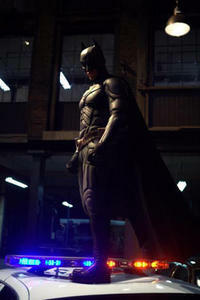 Christian Bale in "The Dark Knight." 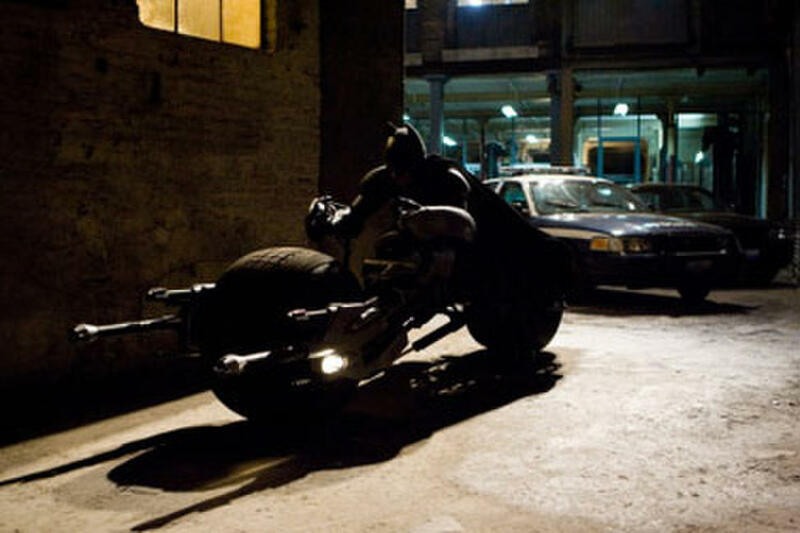 Maggie Gyllenhaal in "The Dark Knight." 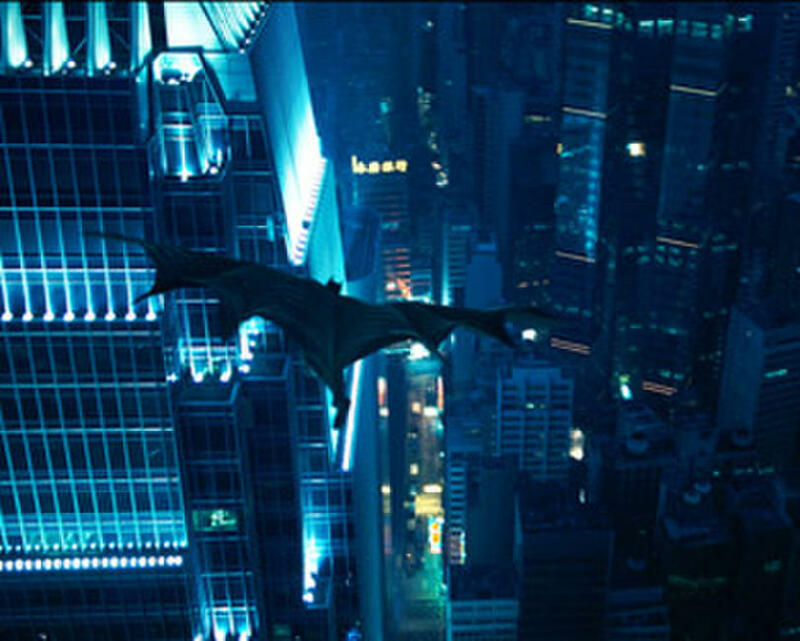 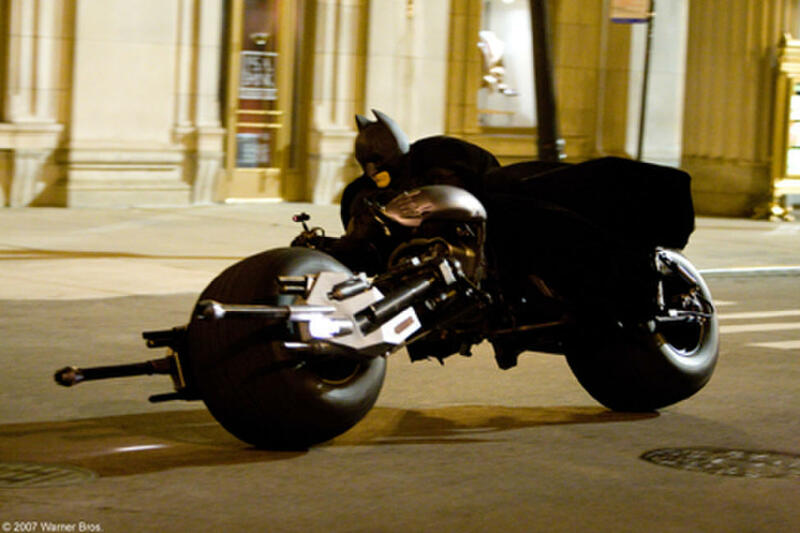 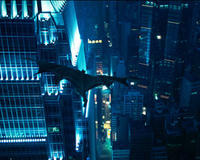 A scene from "The Dark Knight." 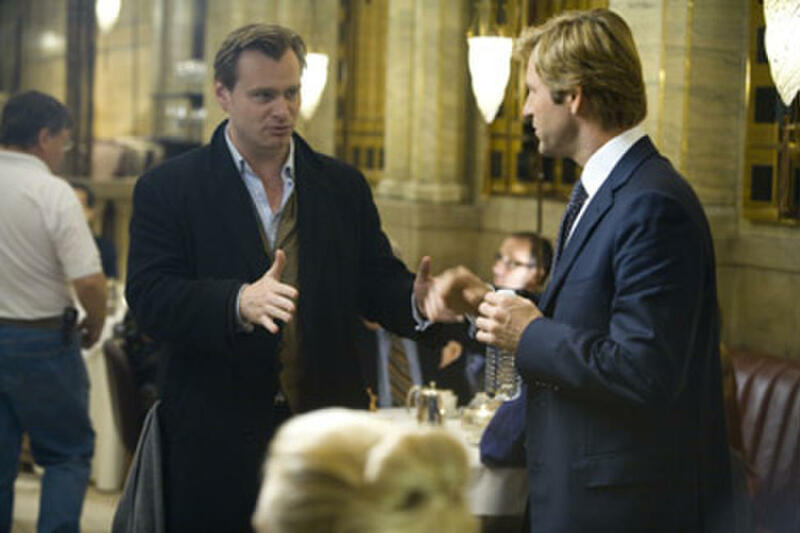 Director Christopher Nolan and Aaron Eckhart on the set of "The Dark Knight." 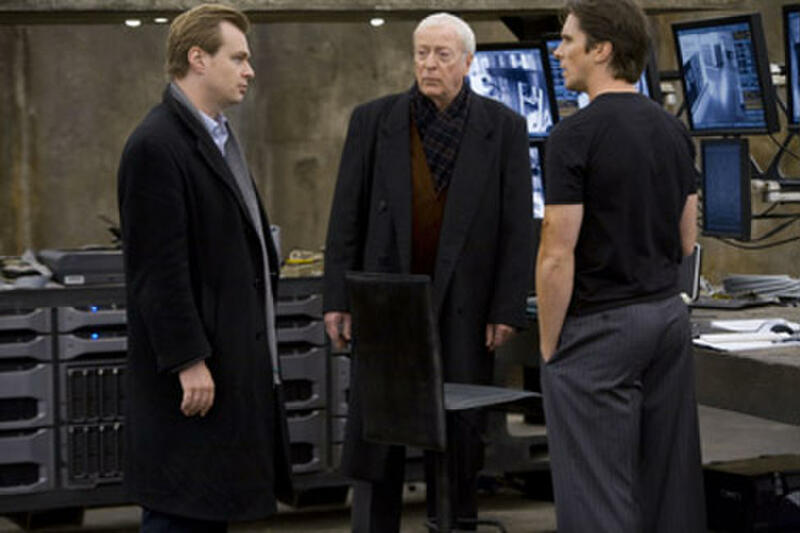 Director Christopher Nolan, Michael Caine and Christian Bale on the set of "The Dark Knight." 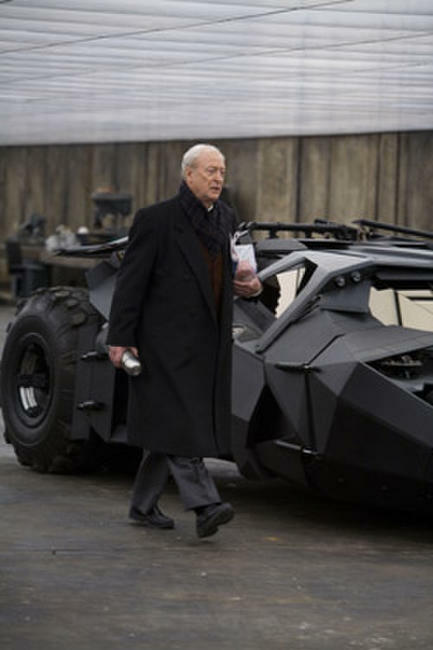 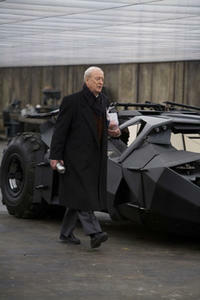 Michael Caine in "The Dark Knight." 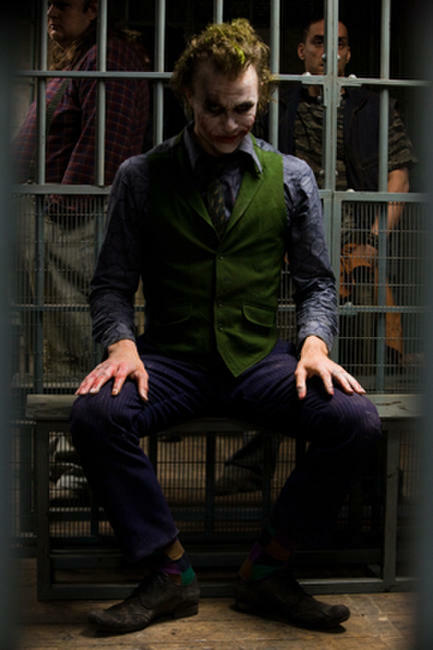 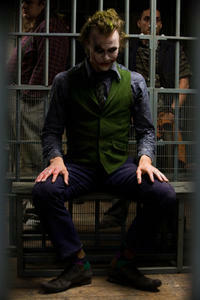 Heath Ledger in "The Dark Knight." 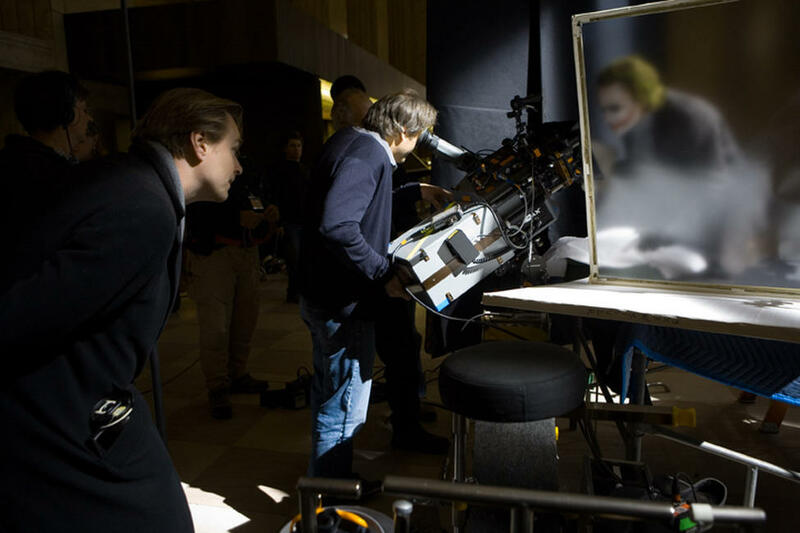 On the set of "The Dark Knight." 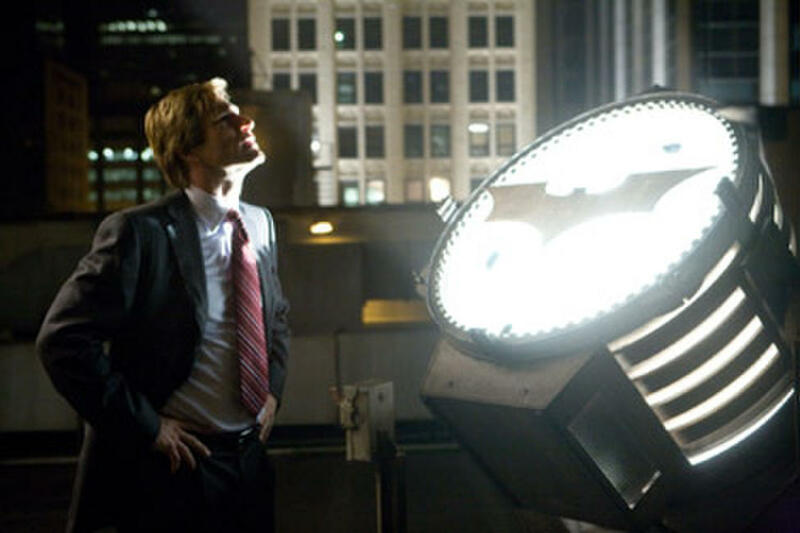 Maggie Gyllenhaal and Aaron Eckhart in "The Dark Knight." 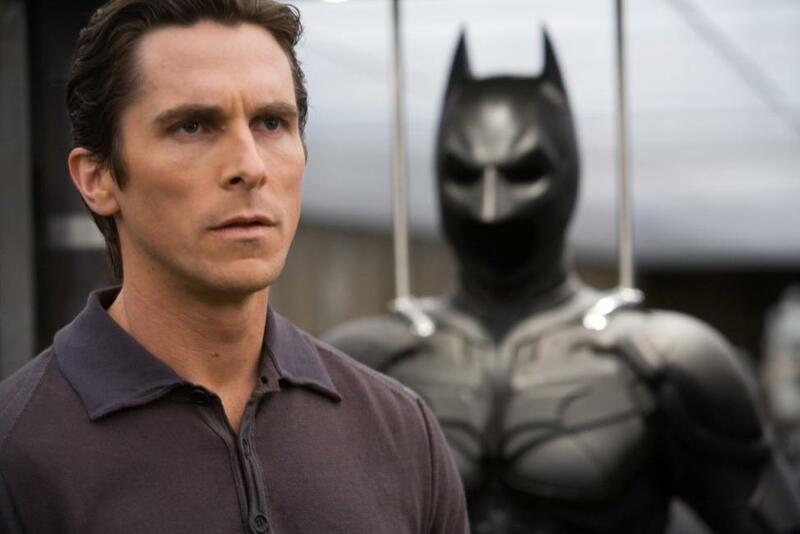 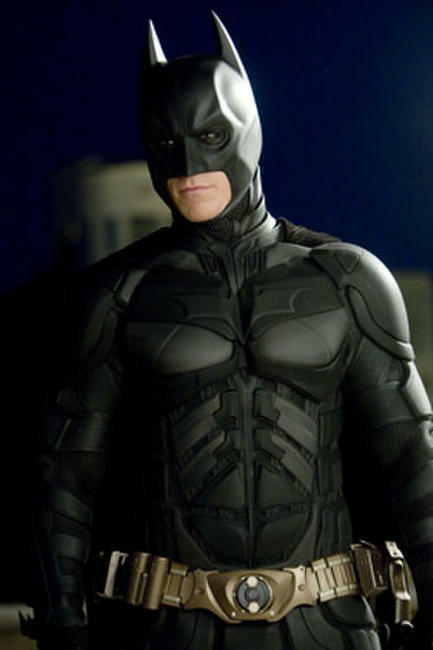 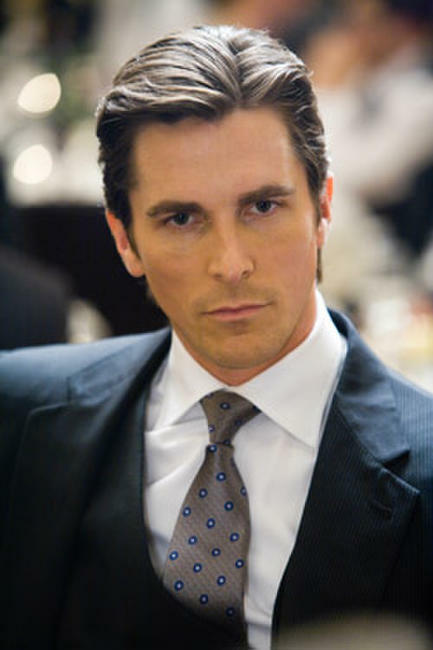 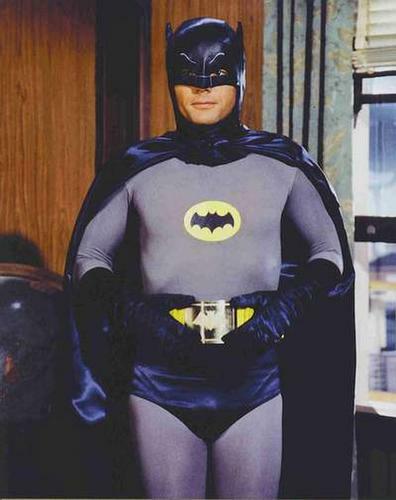 Christian Bale as Bruce Wayne in "The Dark Knight." Heath Ledger as Joker and Christian Bale as Batman in "The Dark Knight." 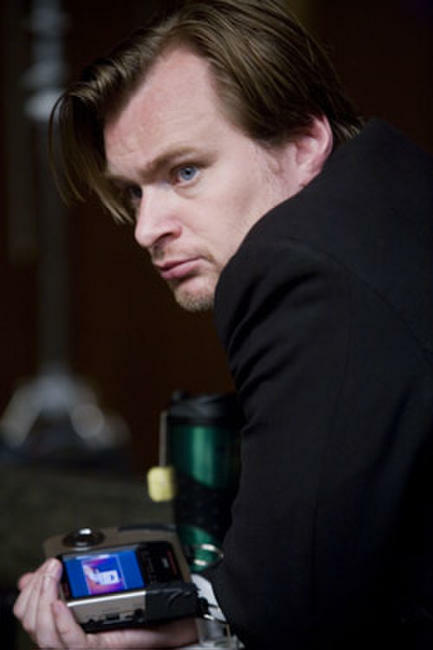 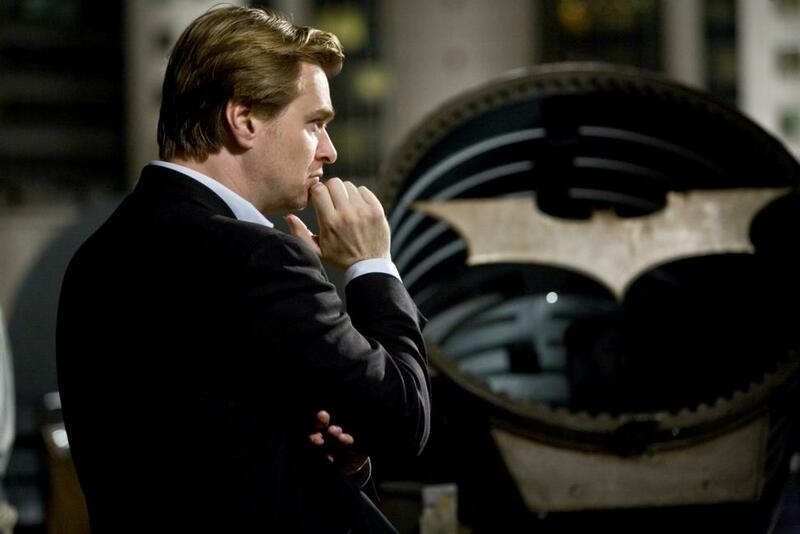 Director Christopher Nolan on the set of "The Dark Knight." 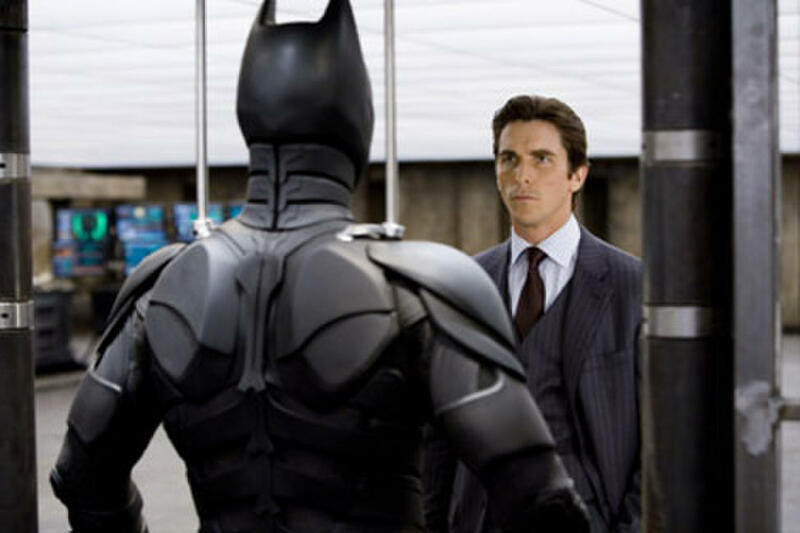 Christian Bale and Morgan Freeman in "The Dark Knight." 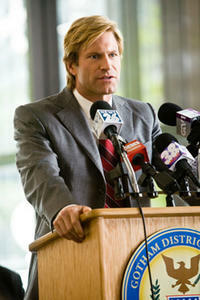 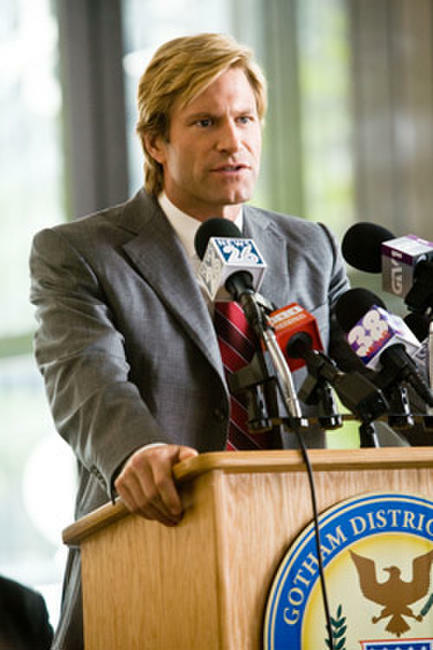 Aaron Eckhart in "The Dark Knight." 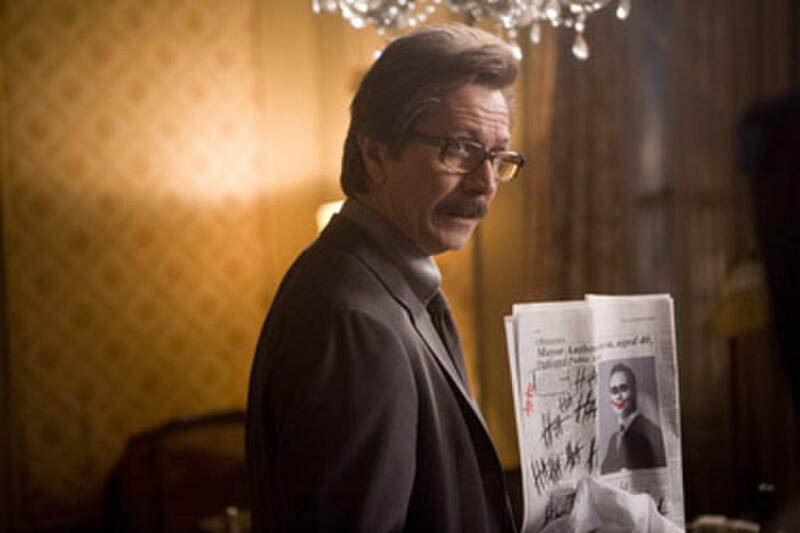 Gary Oldman in "The Dark Knight." 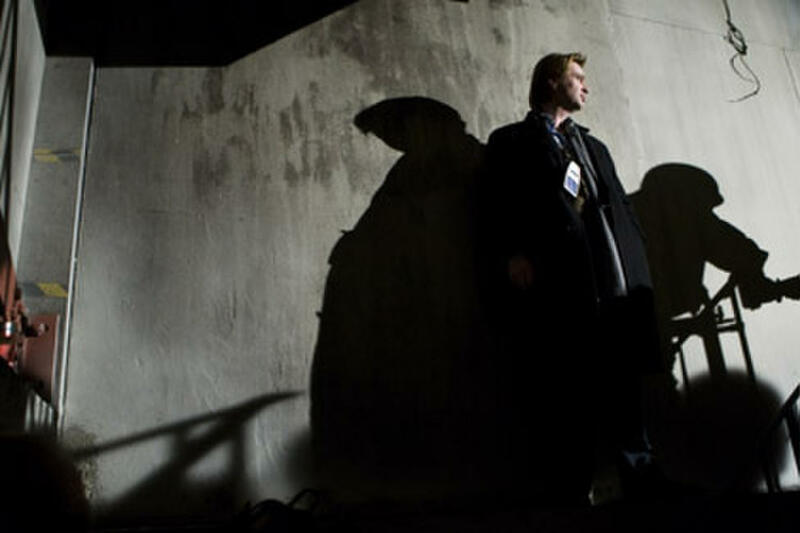 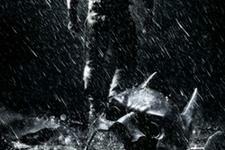 Aaron Eckhart, Gary Oldman and Christian Bale in "The Dark Knight." 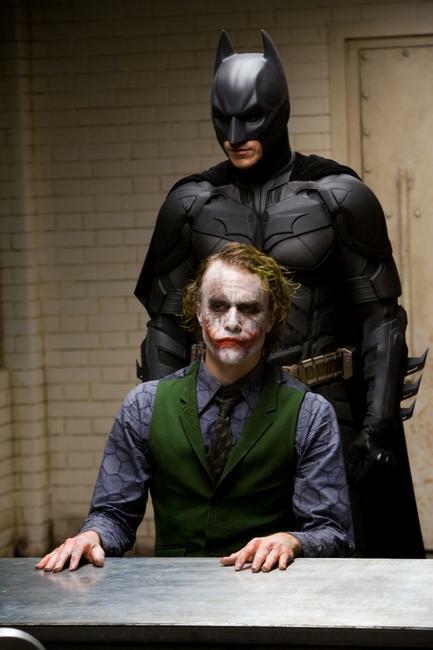 Michael Caine and Christian Bale in "The Dark Knight." 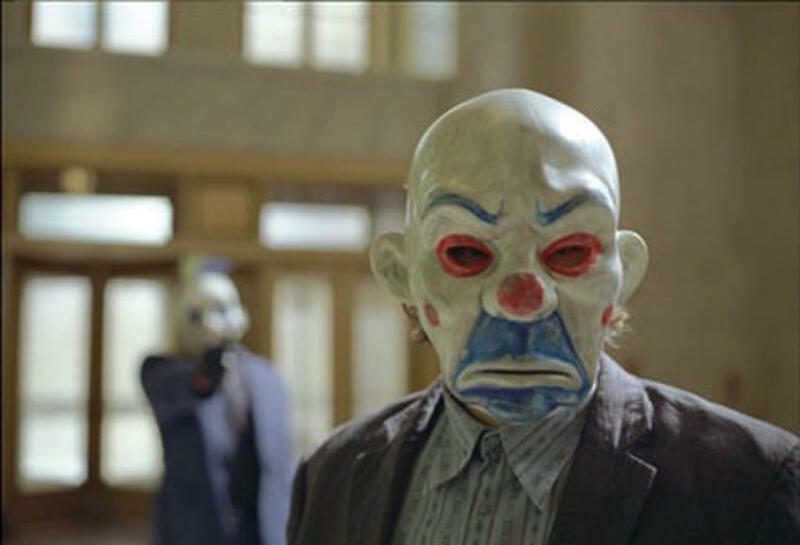 Nestor Carbonell and Gary Oldman in "The Dark Knight." 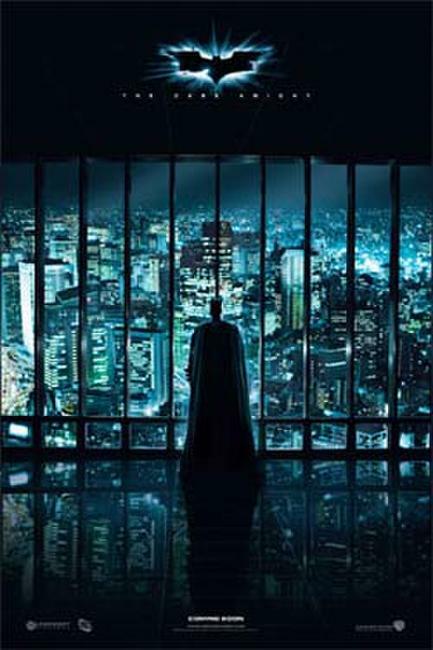 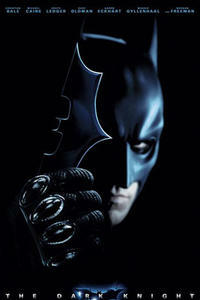 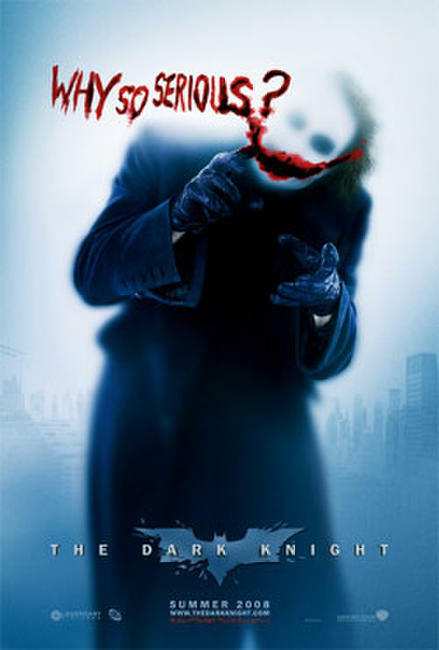 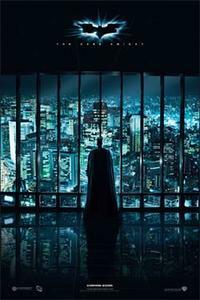 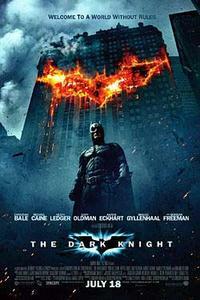 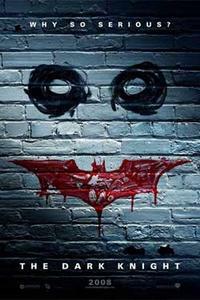 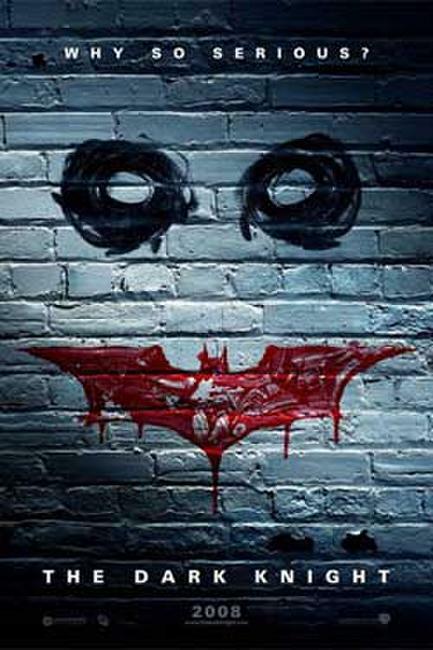 Poster art for "The Dark Knight."